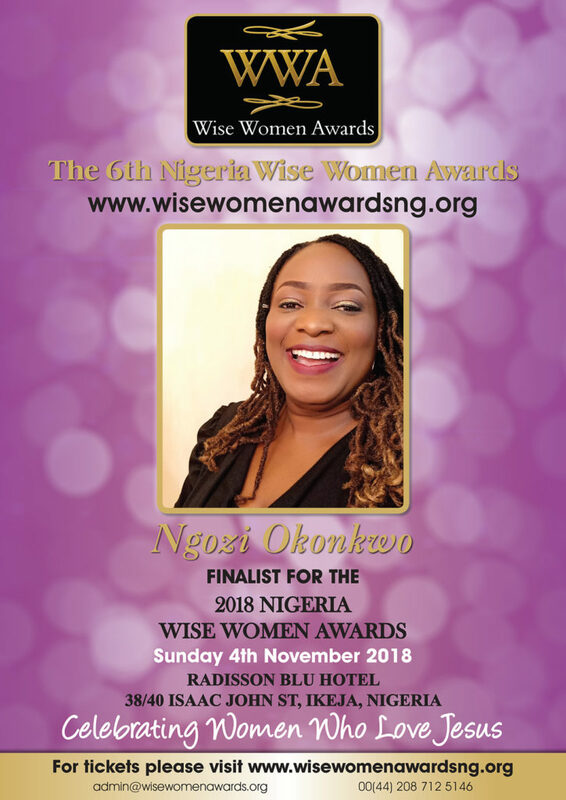 Mrs Ngozi Okonkwo(a.k.a -Ngee) is a Wife to Dr Richard Okonkwo(Rich), Mother of 3, Speaker, Writer/Author, Women/Child rights advocate, Habit instructor and Founder of Keeping Marriage Alive initiative. Keeping Marriage Alive initiative was birthed at the brink of divorce. Ngee had lost all hope after facing emotional abuse which later led to one-time physical abuse. She took out time to ask God for help and God instructed her to go back to her marriage. He will teach her life principles to save her marriage and make her a channel of healing for many homes. These principles are shared through teachings, blogs, couples and family events. In conjunction with her husband and team they created “The Alive board game”; for couples. She coauthored a book with her husband -“2Sides of the Story”(a handbook for couples), which is being used for premarital and marriage counselling in several churches. She is also the convener of the dynamic outreach – Woman and Marriage(WAM).